Posted April 5, 2018 by Jamie Apps & filed under Arts & Entertainment, CD Reviews, Music. 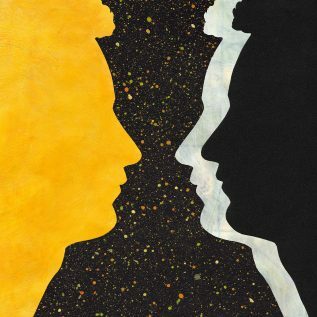 Listening to the music of South London’s Tom Misch you would never guess this producer is only 22 years of age, as his music carries a wisdom and depth of a much older and more experienced artist. Within the 13 track offering Misch subtly blends influences from a range of genres to create a record which is hard to classify. Geography is part hip-hop, part funk, part R&B and a lot of soul. The only point were Misch’s age does begin to show is during the latter third of the record when the songs begin to sound very analogous, thus closing out the record with a slight feeling of superfluousness.